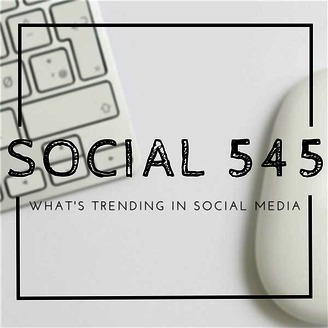 Social 545 is a weekly interactive show hosted by Saba Sedighi and Carlos Gil which features what's trending in social media. Watch LIVE on Blab.im every Thursday at 5:45pm PST / 8:45pm EST. 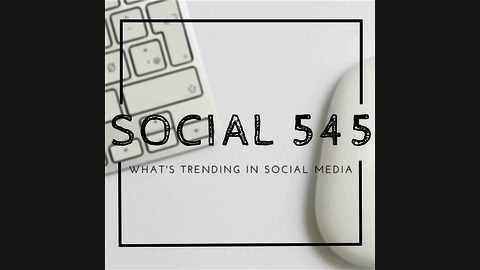 Please email social545podcast@gmail.com for show suggestions or booking inquiries.